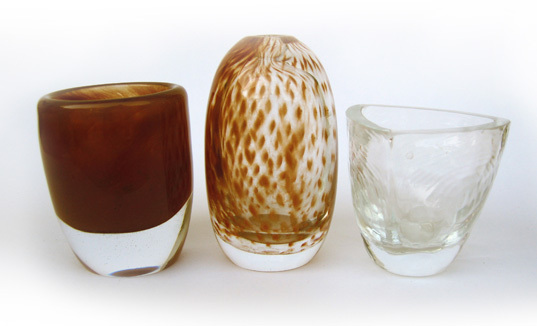 We create products in glass and ceramics in five key categories. 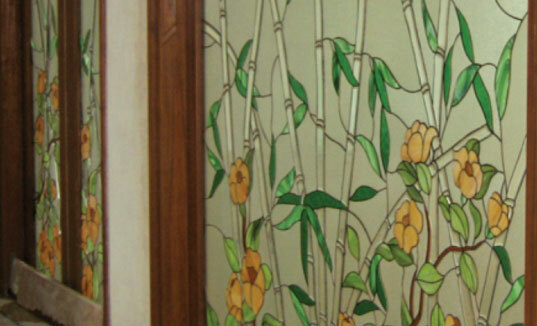 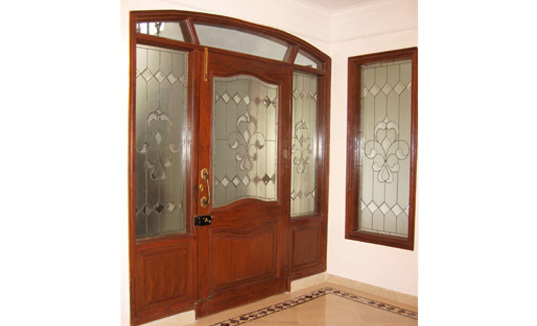 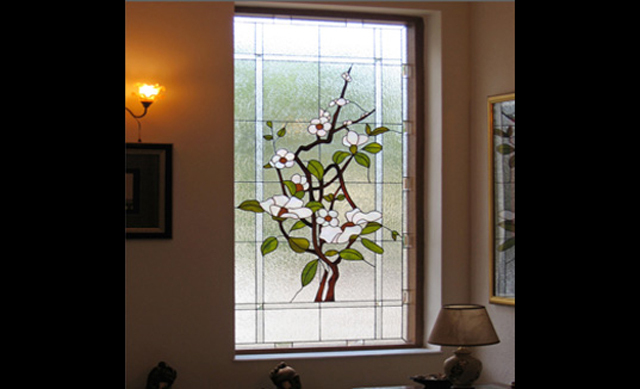 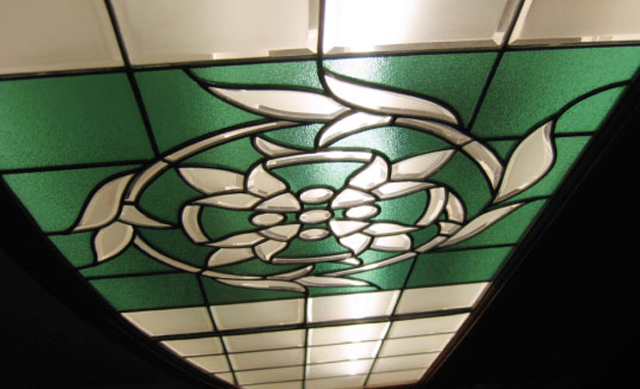 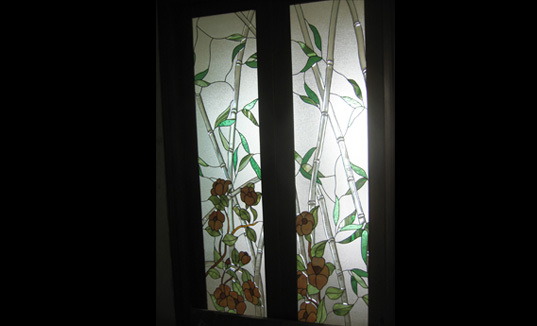 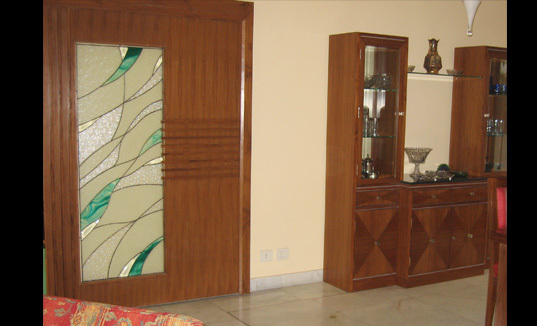 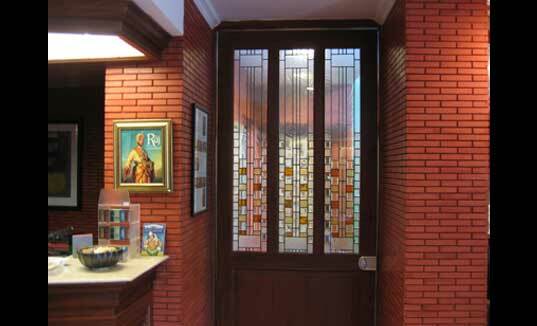 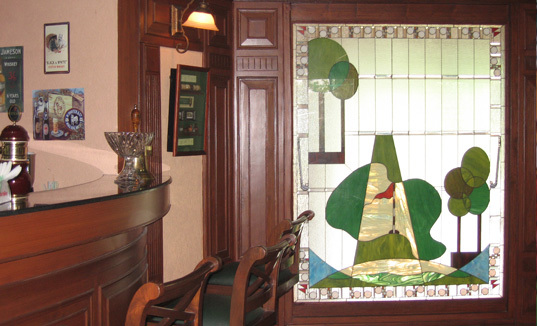 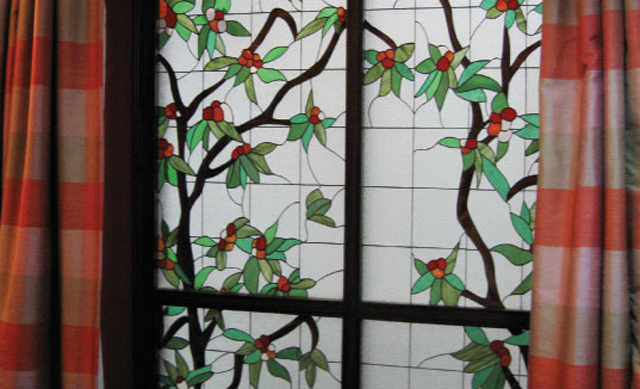 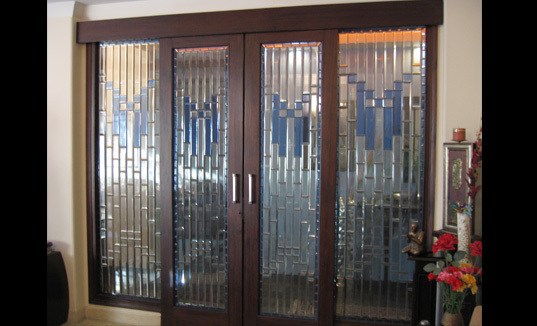 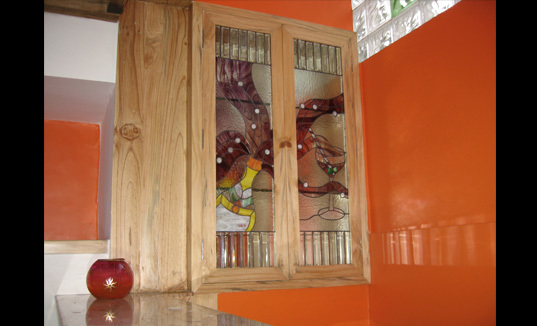 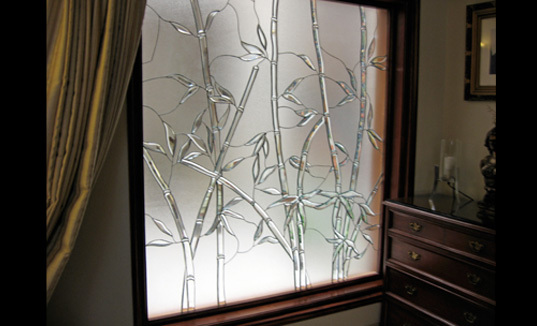 Exquisite, unique panels & partitions created in stained glass. 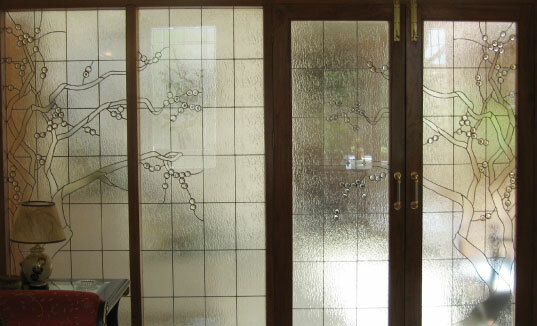 We use copper foil & lead technique to deliver brilliant designs. 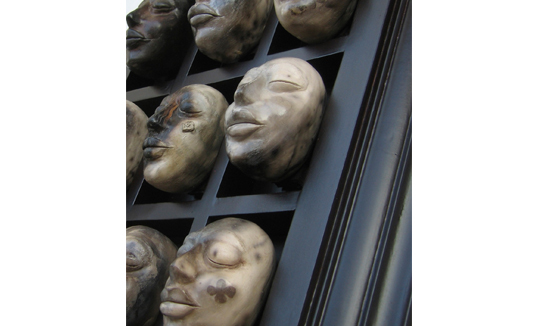 Original studio creations, customized to your imagination. 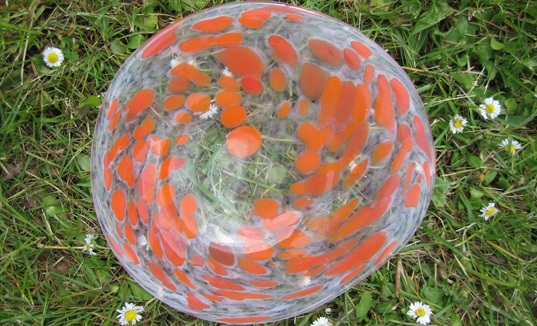 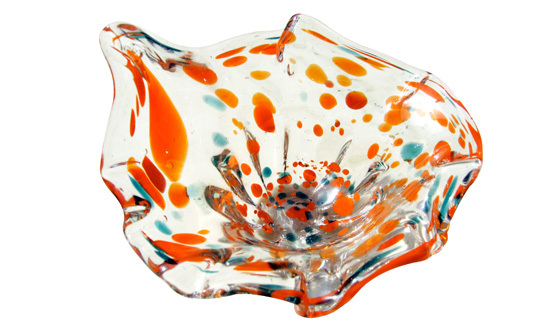 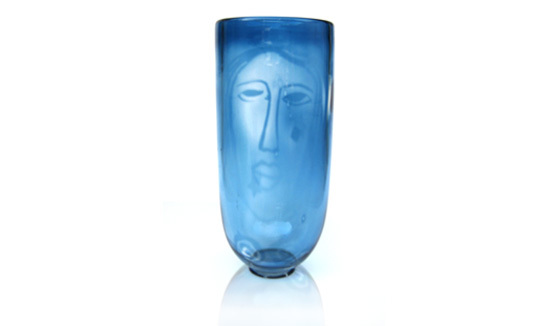 We use Swedish glass blowing technique to fashion object de art: like vases, bowls and plates, wall art installations. 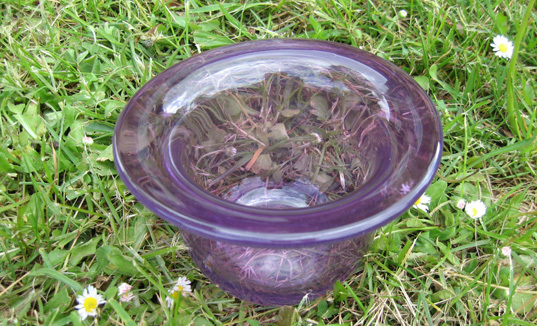 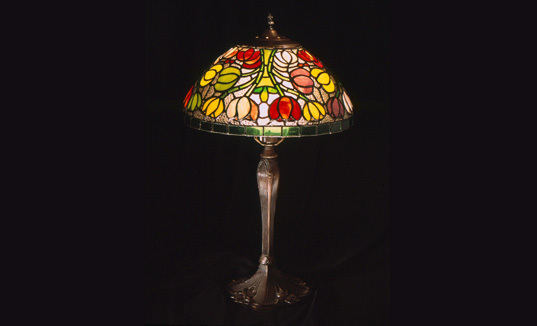 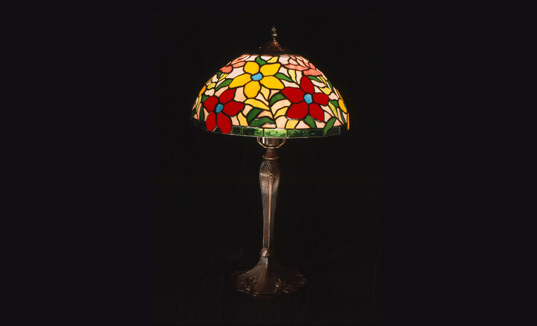 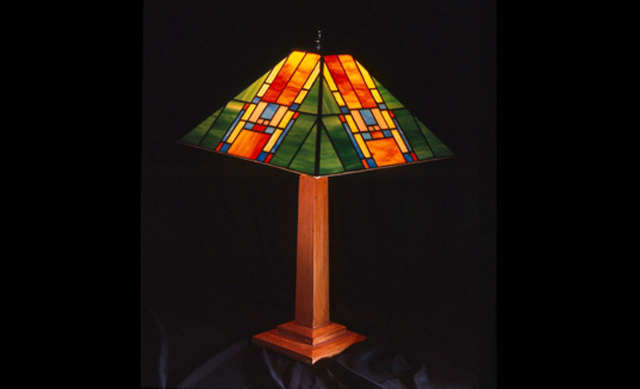 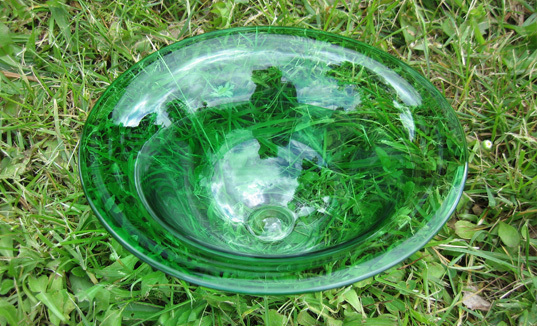 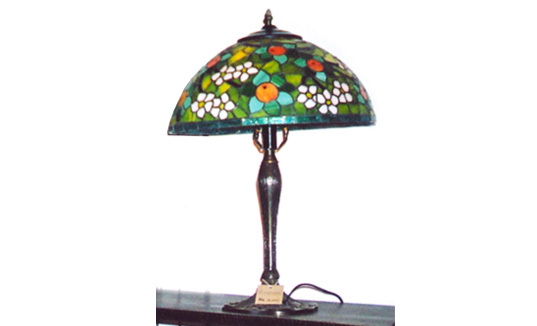 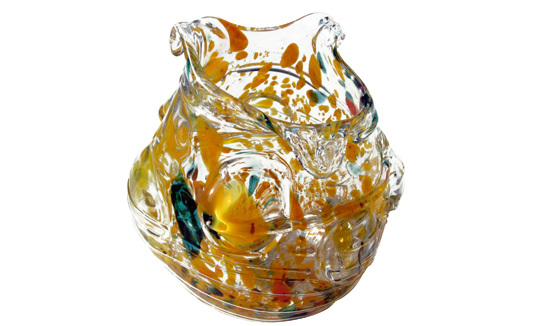 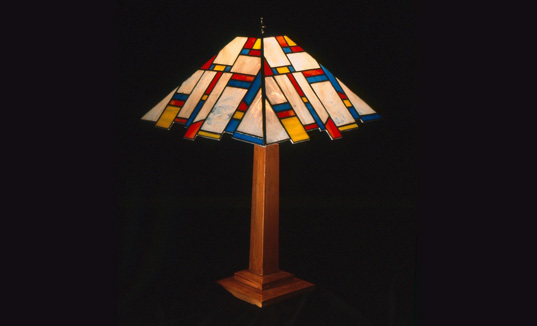 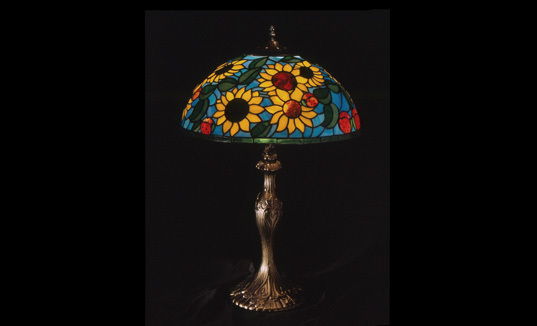 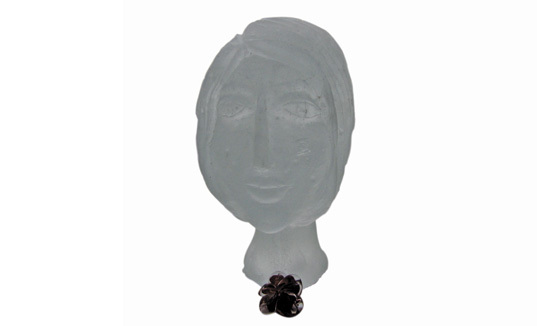 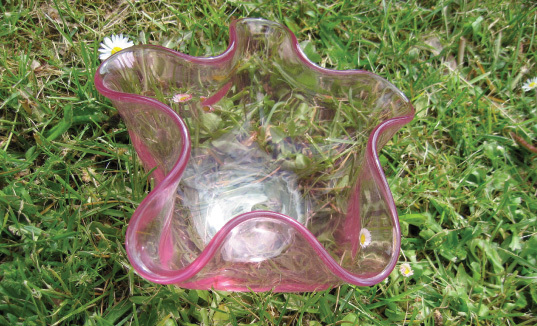 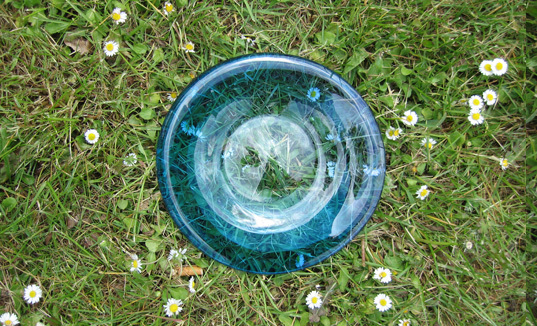 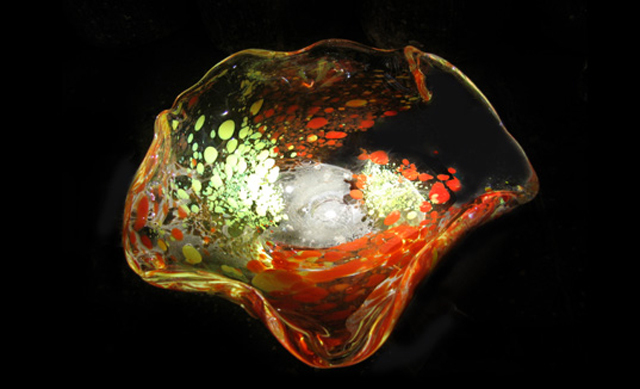 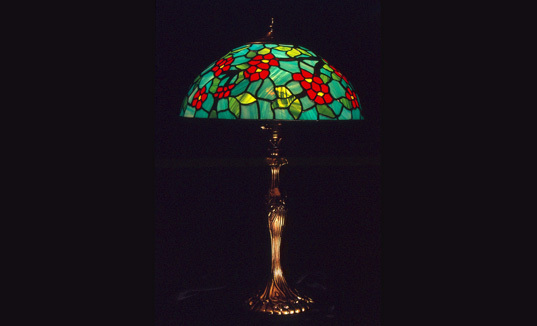 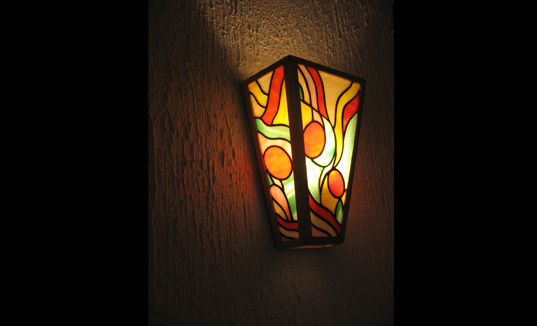 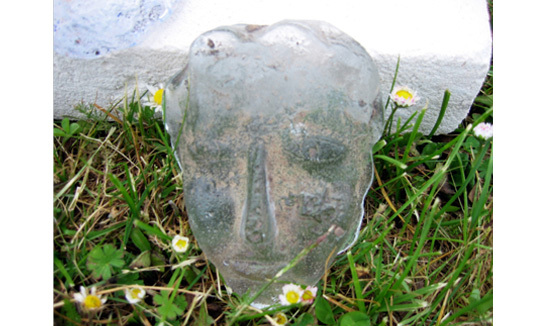 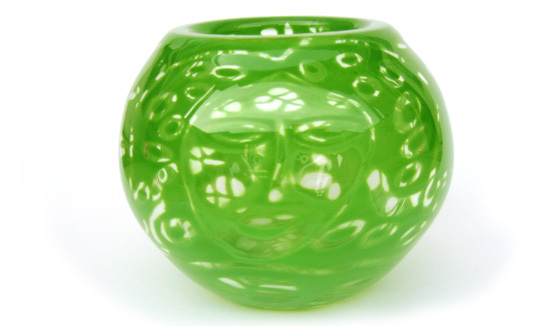 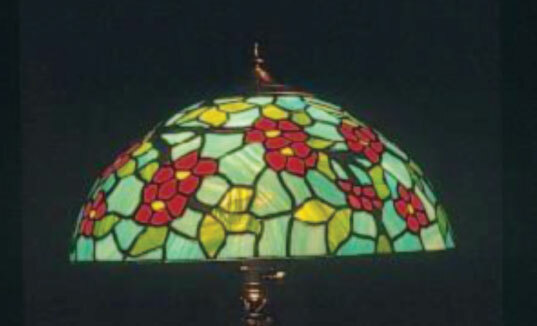 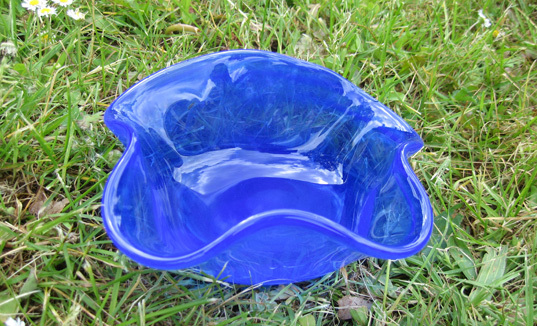 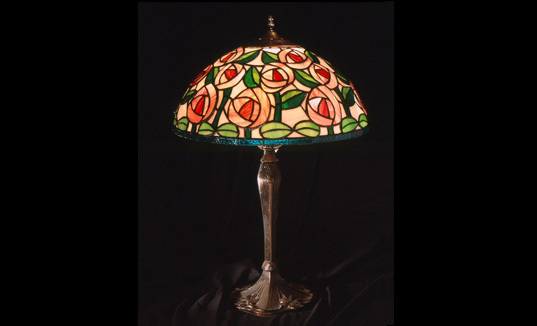 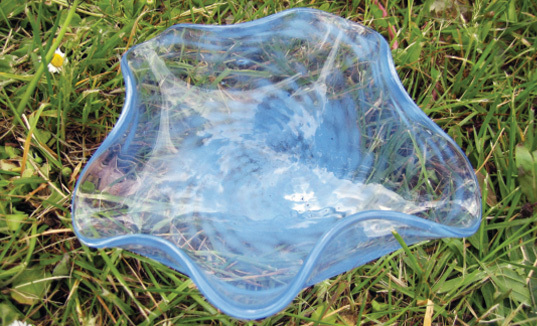 We make cast glass sculptures and objects in kiln casting, sand casting, pate de verre techniques and also graphite and metal mould. 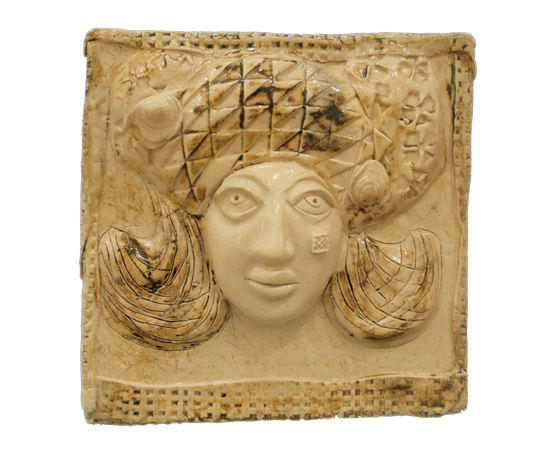 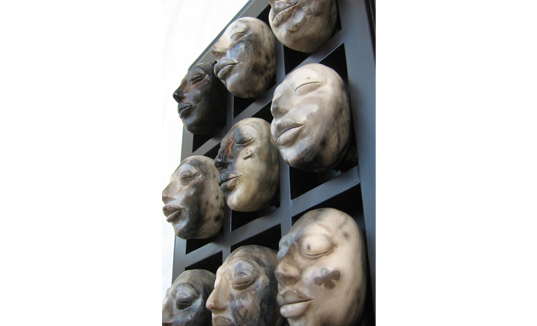 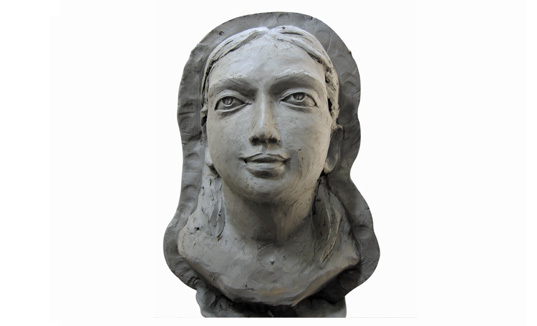 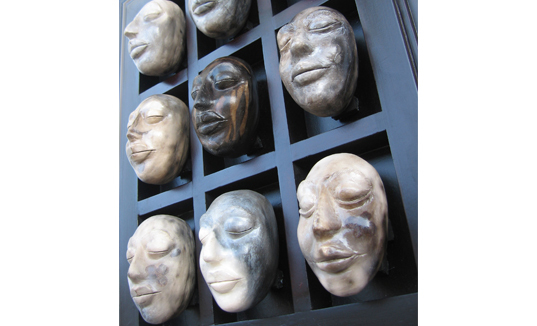 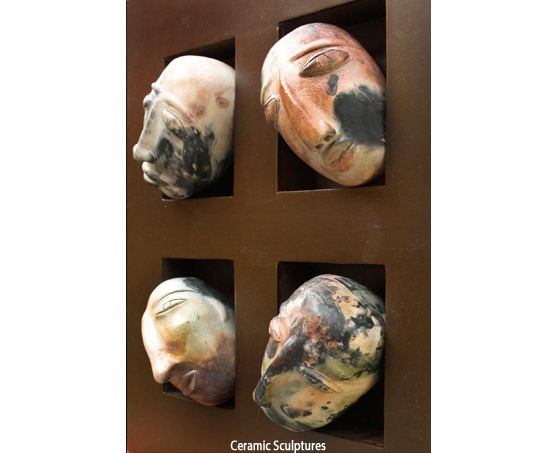 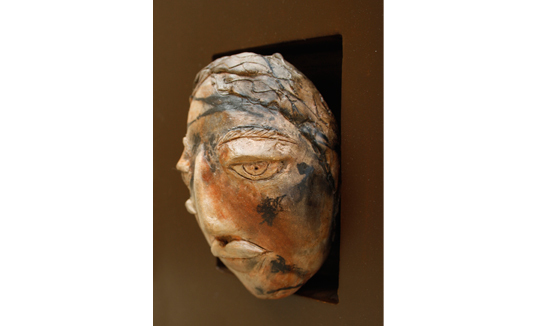 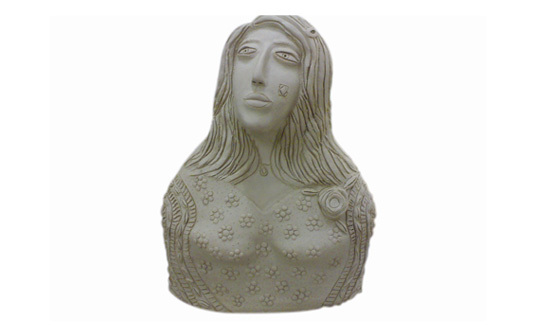 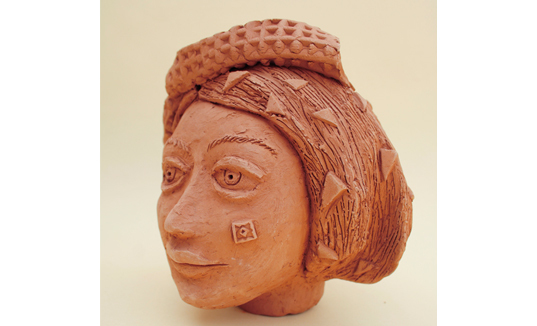 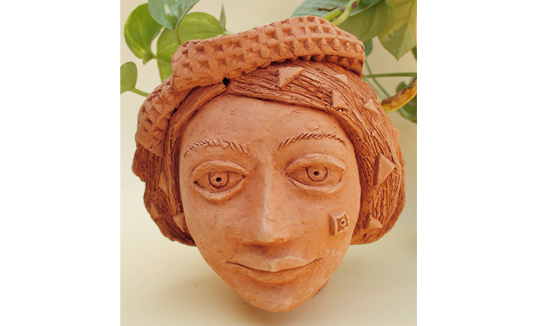 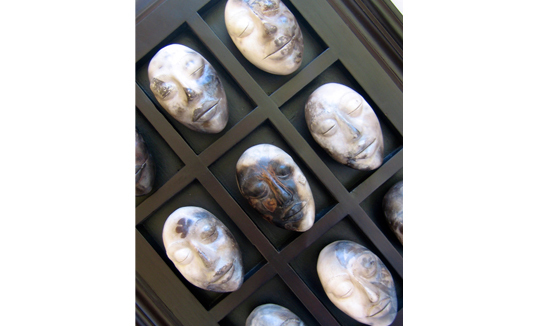 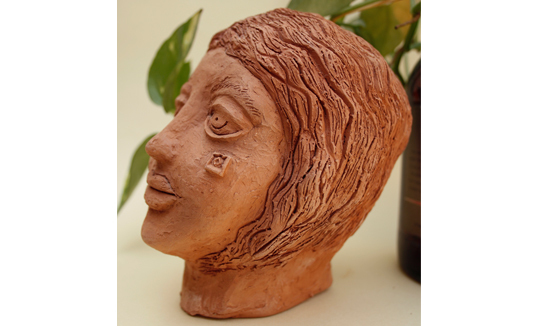 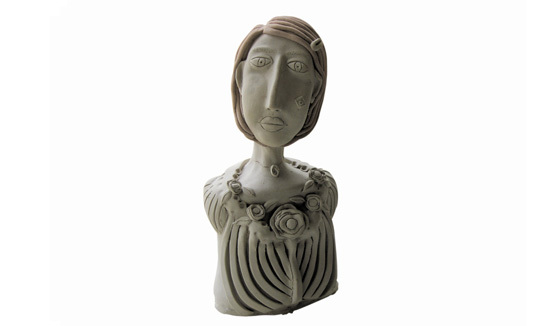 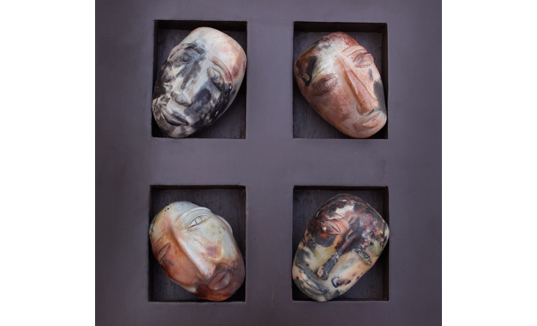 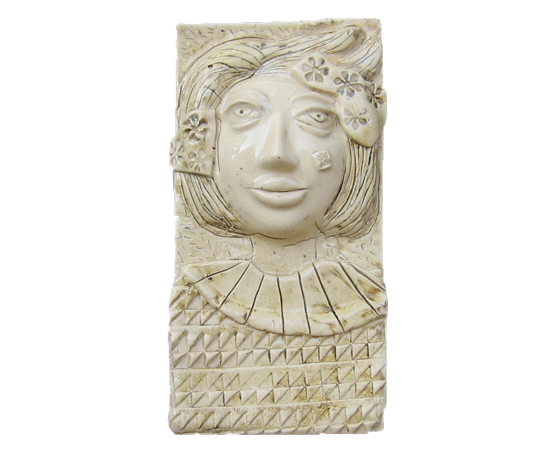 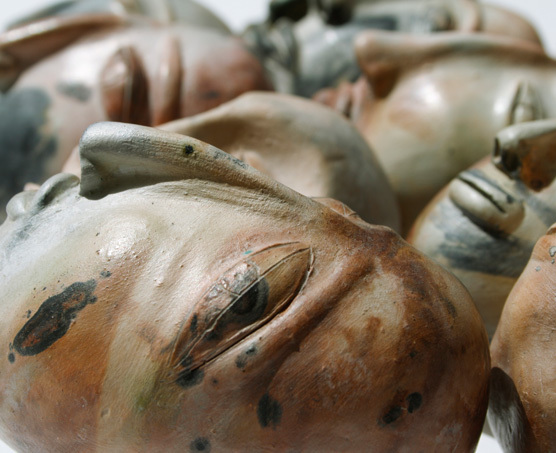 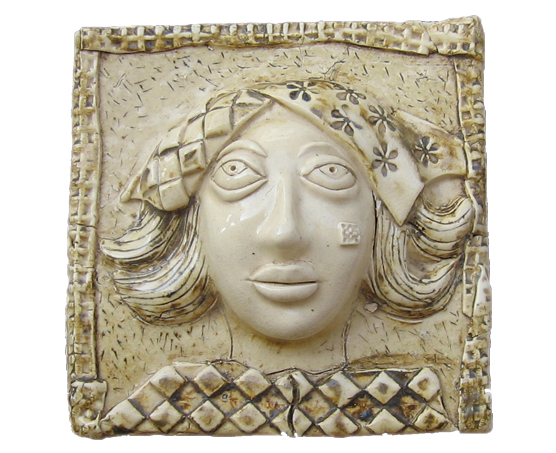 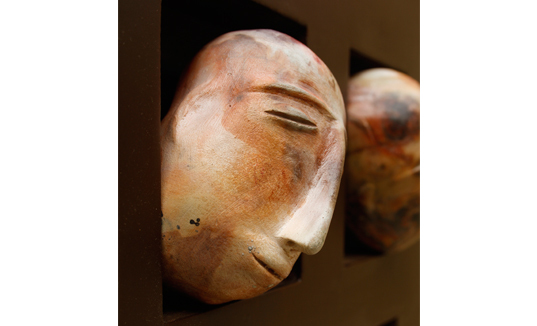 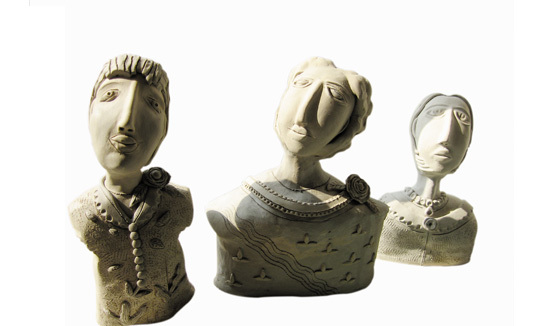 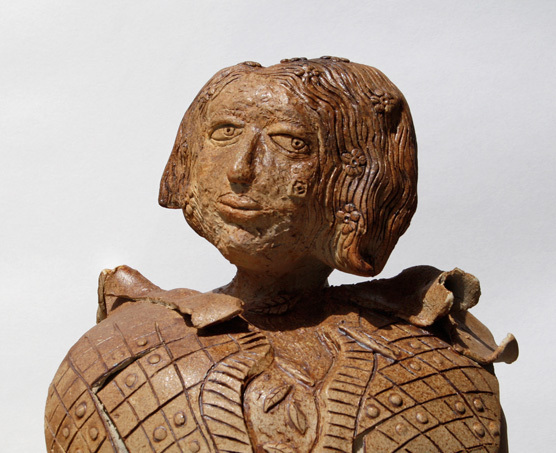 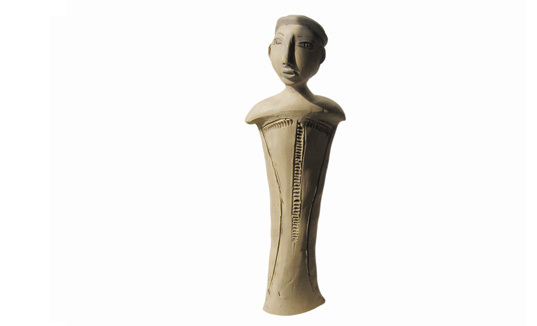 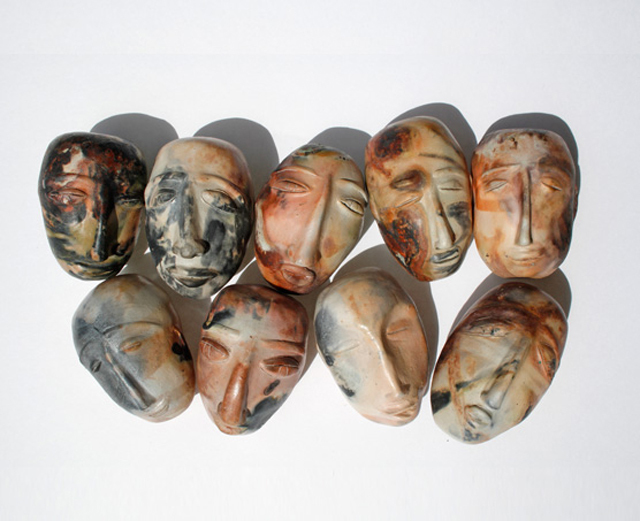 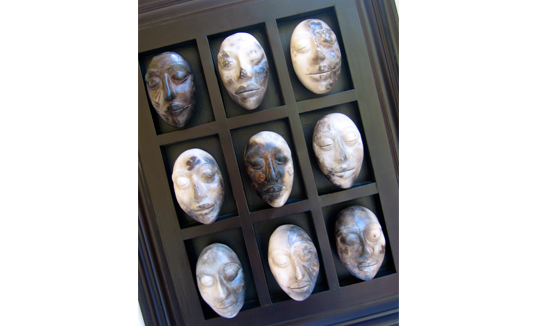 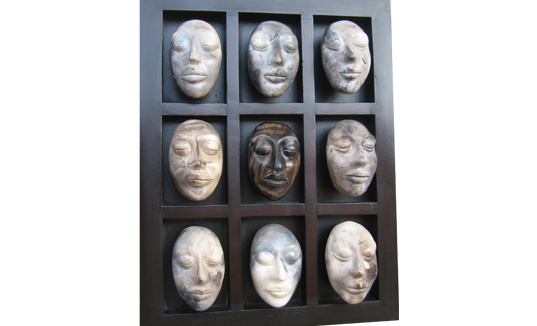 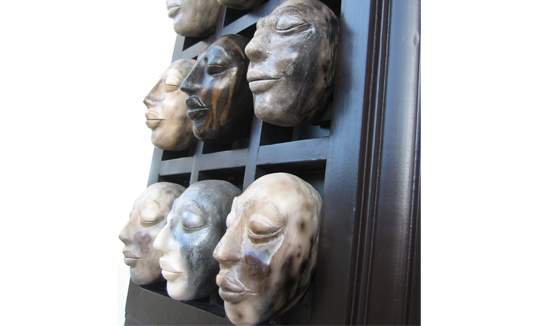 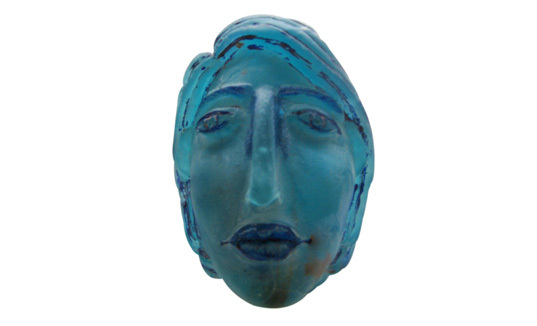 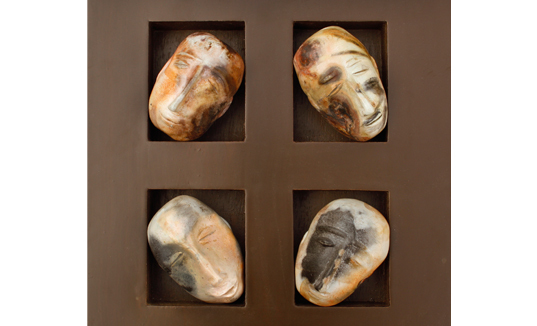 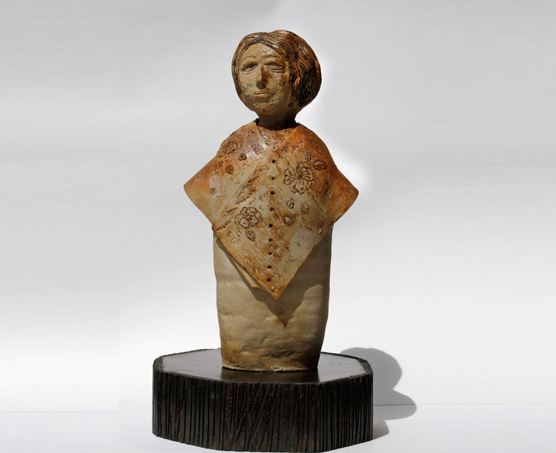 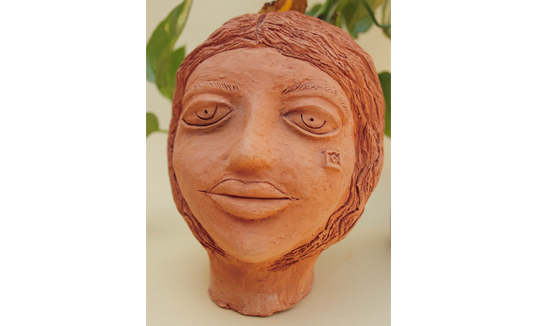 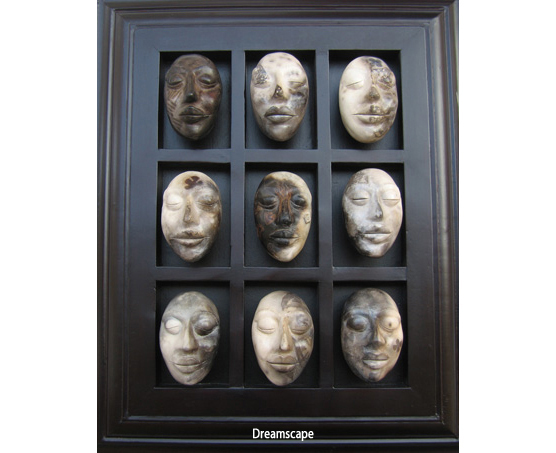 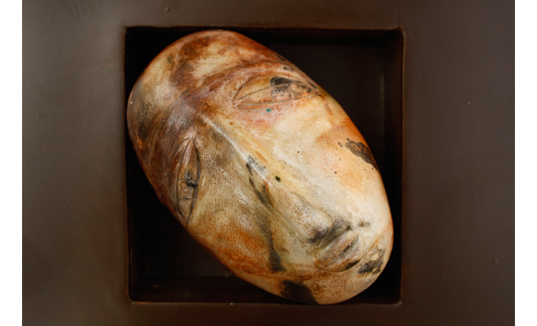 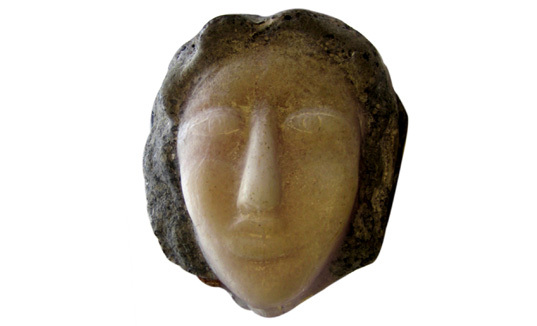 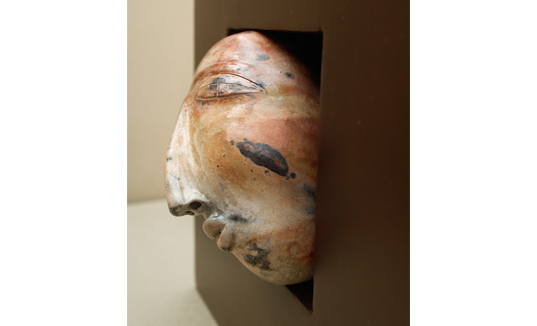 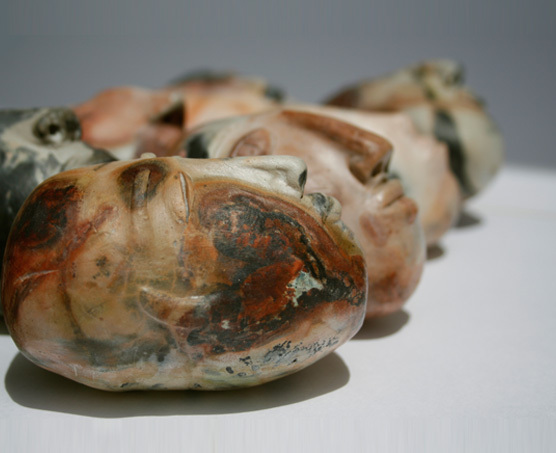 Our ceramic sculptures come alive in stoneware, earthenware & porcelain clay. 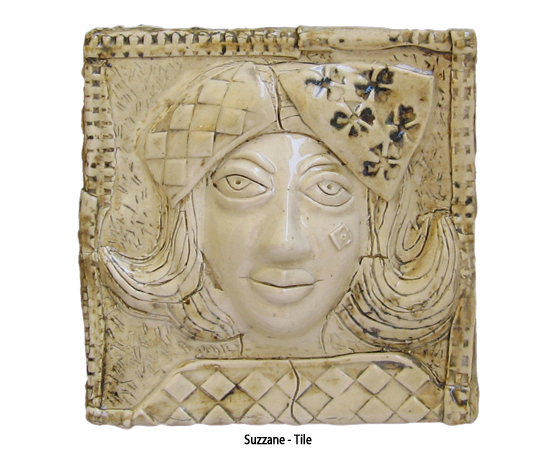 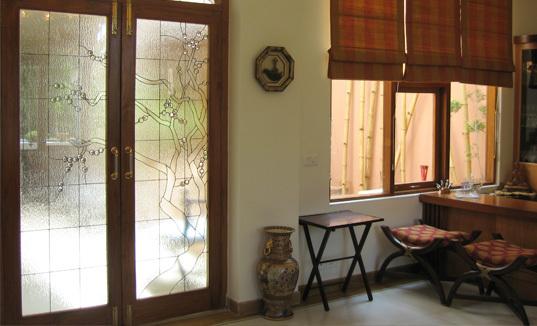 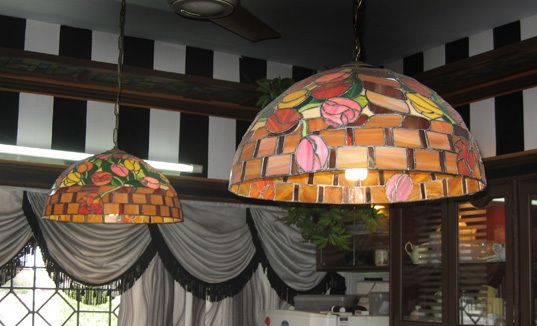 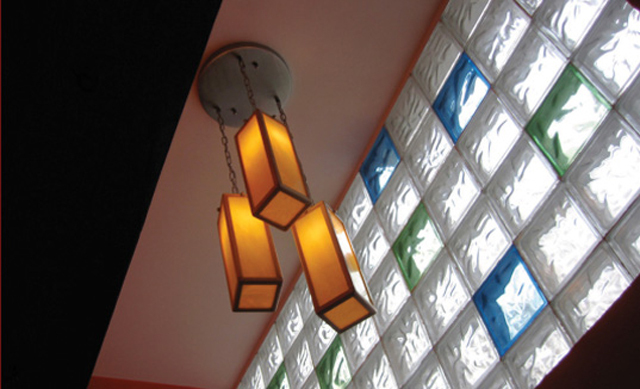 We offer tiles for sculpture & installations.